We strive to offer the best solutions for our customer's applications thru the use of.. Conducting our business with the highest level of professionalism, integrity and honesty. Earning our customers recognition as a valued business partner while contributing to their growth and success. Celebrating 60 years of service with continued commitment to our customers. Factory Authorized distributor of many different Inkjet and Labeling equipment for over 30 years. 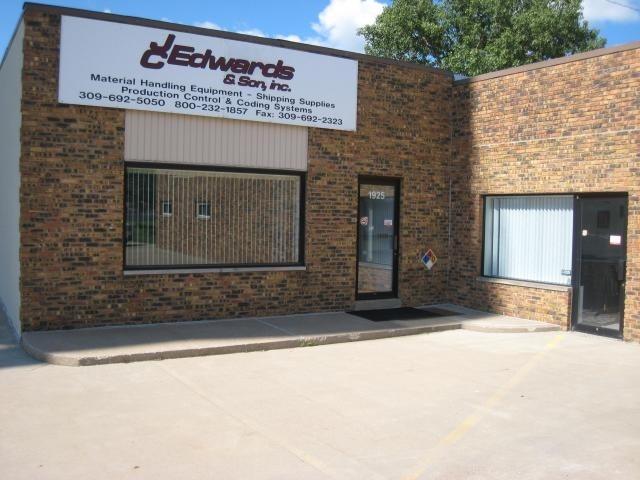 Master Distributor - With over 25 years of experience, JC Edwards & Son, Inc is recognized as Equipto's largest Midwest "Premier Distributor".